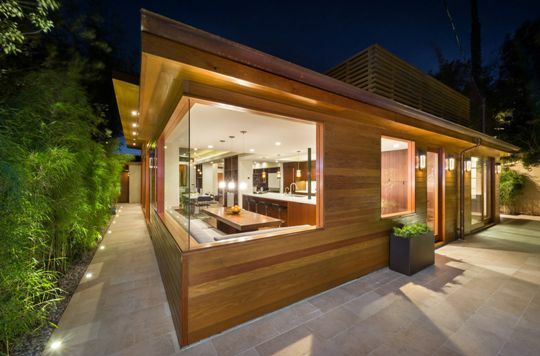 Architects Creating Homes’ has awarded Kurt Krueger Architects four awards for design excellence. 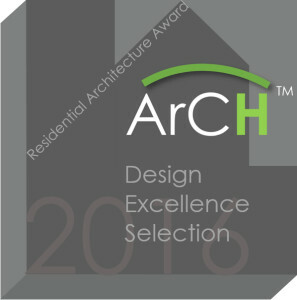 The ArCH Design Excellence in Residential Design is an international competition and the winners are announced annually. ArCH is an American-based organization of licensed architects from around the world who focus on residential architecture, professional excellence, achievement, client value, and service. The design excellence awards are voted on by fellow Architects and presented annually to Architects and Designers. 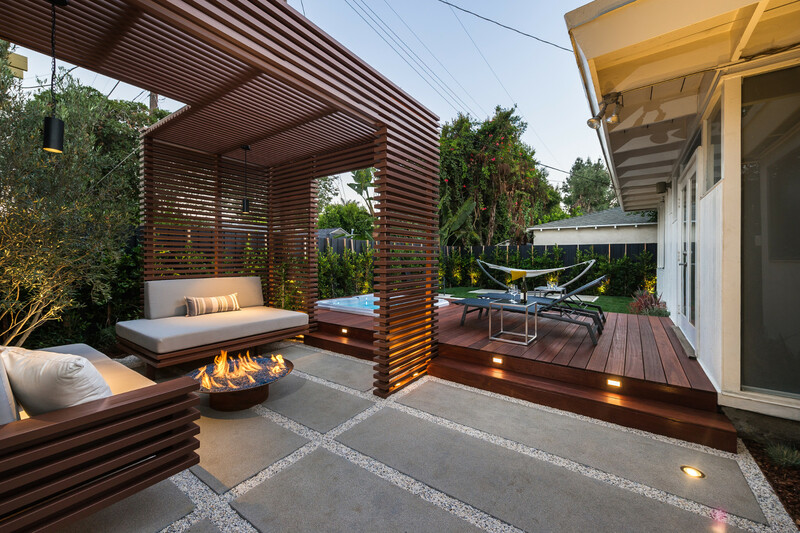 For more details, about the 2016 award process visit, 2016 ArCHdes™ Design Awards.